Improves the flavor of water; increased water consumption can decrease the chance of dehydration during times of stress. How Does Cattle Active Work? 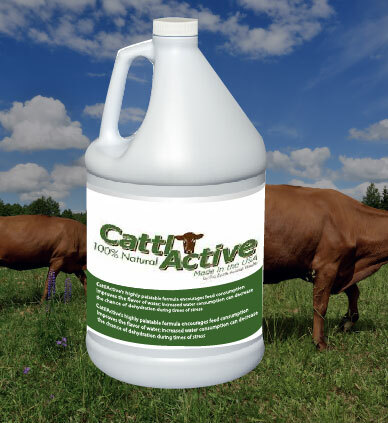 The highly palatable ingredients in Cattle Active encourage cattle to eat and drink more readily. Every member of the Pro Earth team has a vested interest in animal health. 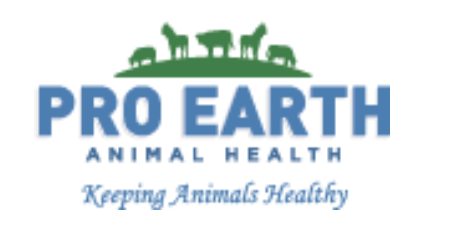 As horse and cattle owners, we know first-hand the importance of keeping your animals healthy, whether you’re competing in the arena or counting pounds in the feedlot. This is your primary goal and it’s ours, too. That is why we are committed to bringing you affordable, effective, all-natural products that deliver reliable, noticeable results.